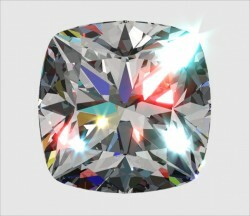 This cut will no longer be restocked. 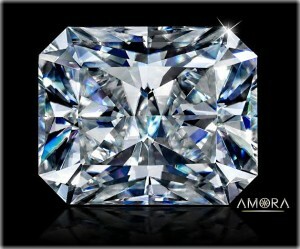 Our radiant cut Amora Gem will not be restocked at this time while we focus on our H&A Eternity. 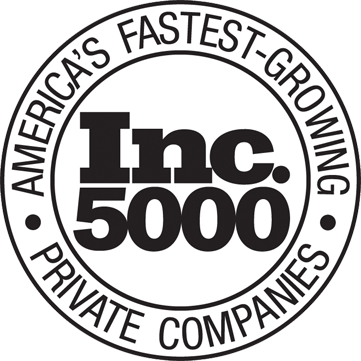 Please sign up on our customer notification list to be emailed when we have an Amora Gem radiant in the size you would like available. 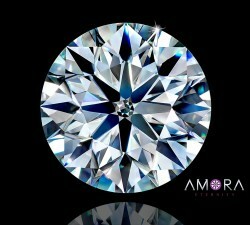 Our goal with the Radiant, like the other Amora Gem cuts, is to absolutely maximize the brilliance and fire inherent in the Amora Gem. 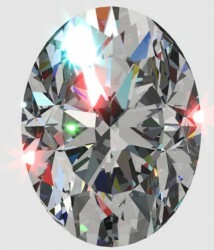 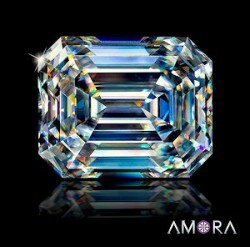 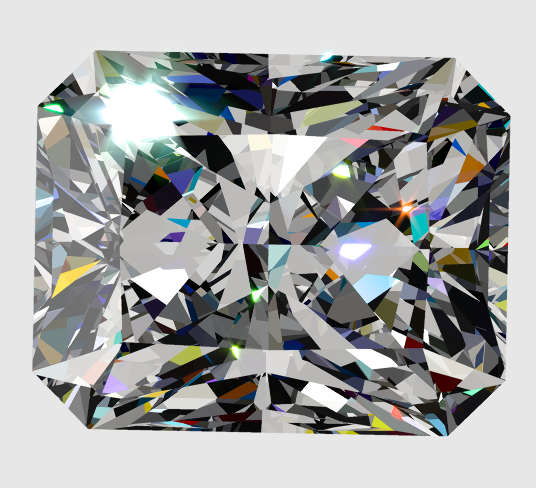 The Amora radiant features bold faceting and not the splintery style that other makers often use. 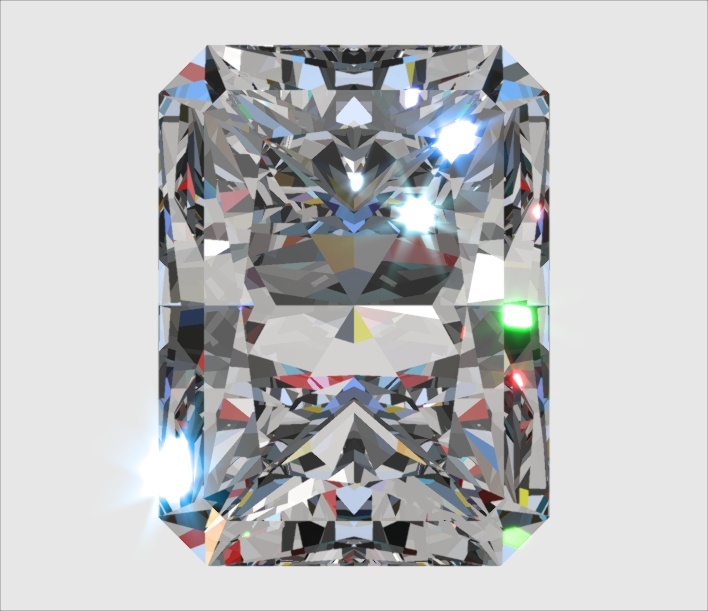 All radiants will be the octagonal, rectangular shape and none will be cut in the square shape or with different ratios.